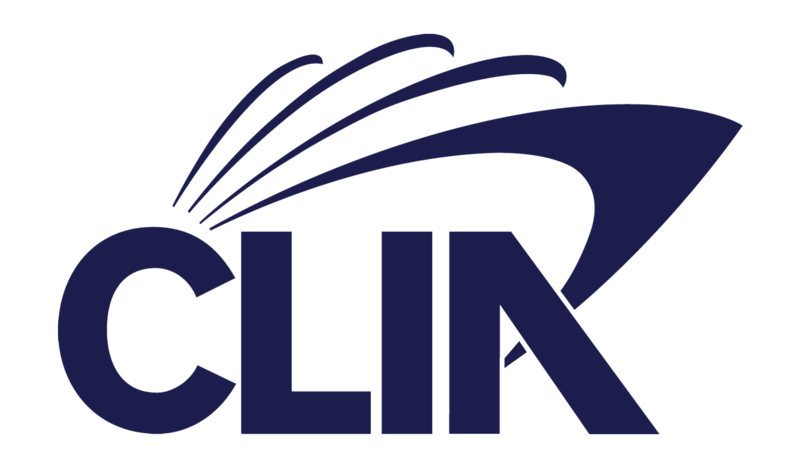 This page will soon become a highly curated collection of inspired destinations, food, places to see, things to do and sights that will lead on epic journeys. 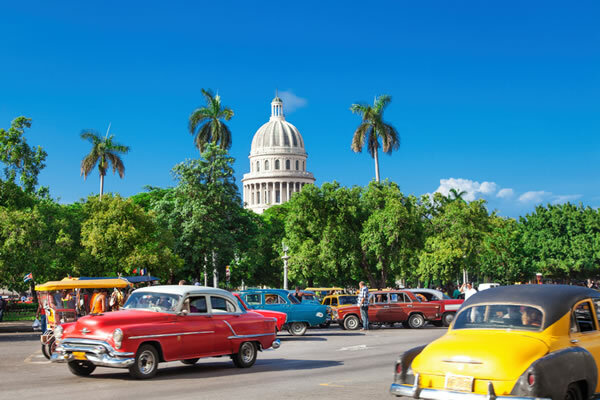 In the mean time here's some inspiration to get you started on traveling to great destinations that you might not have considered. 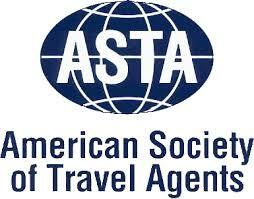 I can help you with any destination and I never charge for my services. Stay tuned for updates and more places we love. Travel inspires the human psyche. Whether seeking adventure, culture, great food, new experience or some combination of each, travel holds the promise of new challenges. With a literal world of choices, deciding where to travel can sometimes be a daunting undertaking. Here are ten great locations to get your inner explorer engaged to the max. With each of the choices in our slideshow, we tell you why we love the destination and why now is the time to go! What’s not to love about a small village surrounded by three volcanoes? 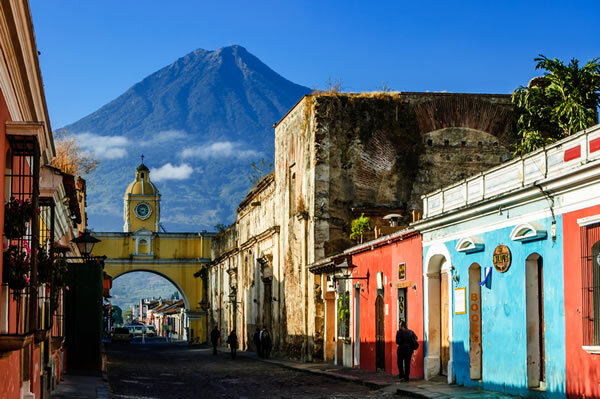 Located in the central highlands of Guatemala, Antigua is home to several schools teaching Spanish as a second language. Using a total immersion strategy, in four short weeks you can learn enough Spanish to converse and navigate most common situations. Not into scholastics? No problem, because the wonderful countryside surrounding cobblestoned Antigua offers many opportunities to explore. The village was once the capital of Guatemala, but the frequent earthquakes and volcanic eruptions convinced the population to relocate the capital to Guatemala city about an hour away. The town is laid out in a square almost exactly a square mile around a central park. Chocolate, jade and coffee are some of the prime purchases for visitors. Steam pours from the Volcan de Fuego daily and is a site to behold, towering over the two story skyline of Antigua. Many visitors use Antigua as a base from which to venture out to the Mayan ruins in more distant locales. Altogether, if you have never ventured to Central America, Antigua is a great initiation. Personal note: Favorite eatery: Sobremesa. Restaurateur Alexander Ferrar is a creative genius. Give him a chance to prove it, and take his suggestions. With history dating back more than 1,200 years, Prague is home to some of Europe’s most important buildings and monuments. 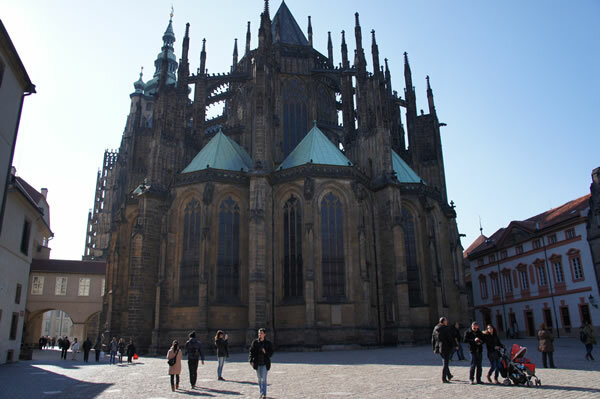 The town center is a UNESCO World Heritage Site graced by the Prague astronomical clock, the Charles Bridge and the Prague Castle overlooking the Old Town Square from across the Vltava River. World War II spared most of Prague’s amazing blend of architecture and the city remains one of the most important cultural centers of Europe. Major festivals are held throughout the year, and the city is the 5th most visited in Europe. Favorite local site: The Charles Bridge, lined with centuries of sculpture. The exotic lure of Morocco holds sway over the imagination. The tight knot of Arab and Berber influences burst forth in the country’s architecture and in the hum of its marketplaces. Morocco is a destination for the adventurous, for those looking for a new perspective in their collection of destinations visited. Sometimes overwhelming, the authentic grit of the country’s great cities and locales places Morocco high on real travelers’ itineraries. A visit to only one of Morocco’s cities is not enough, so Casablanca, Fez, Marrakech and the Atlas Mountains should be considered for your Moorish adventure. 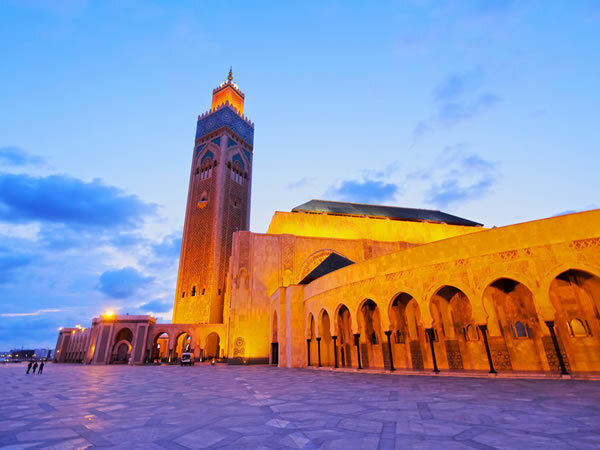 Casablanca is home to the Hassan II Mosque, one of the most beautiful and important structures in all of Islamic architecture, with room for 25,000 worshipers inside. Fez will expose you to the textile, leather and carpet factories so important to the nation’s financial well-being, and the Bahia Palace and open air markets, or “souks” are central to Marrakech. Morocco is a shopper’s paradise, especially for carpets and leather goods and polite bargaining is the norm. Favorite Side Tour: Hire a car and driver in Marrakesh and tour the casbahs between the High Atlas mountains and the Sahara. Picking a destination in Hawaii is a matter of letting the island state’s gravity pull you toward your favorite pastimes. Here’s a great secret – you don’t have to spend a fortune to spend time in Hawaii. Don’t get me wrong – if you want to stay at first class properties, fly in the front of the plane and eat at some of the world’s finest restaurants, Hawaii will certainly afford you the opportunity. However, it is also possible to visit Hawaii, see the sites, eat well and experience the Islands up close and personal without breaking the bank. 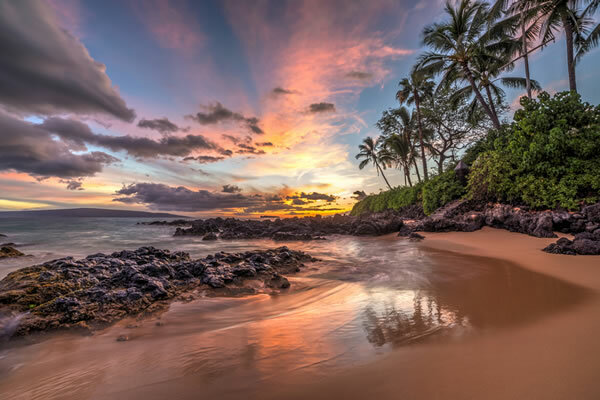 If you are like most who have never been to Hawaii, the state’s islands blend into a mass of unpronounceable vowels and indistinct images of a tropical paradise. The geography of the islands is not difficult, however, and all it takes is one trip to make visitors long to become experts. The Hawaiian Islands are volcanic, the products of millions of years of undersea eruptions; today, however, the only active volcano is on Hawaii’s Big Island. Hawaii’s climate is an amazing phenomenon, as well. Climatologists will tell you that the earth has 13 types of climatic conditions, and of those, 11 are represented on Hawaii – the only missing conditions are Arctic and Saharan. At sea level, summer temperatures average 80 degrees Fahrenheit and in winter, a balmy 75 degrees. Year round, the average water temperature is 74 degrees. Favorite Drive: the 50 mile Hana Highway in a Jeep Rental. Now is a great time to visit any location in the United Kingdom as the pound suffers a brief downturn after Brexit. But have you been to London, seen the lake country and Edinburgh? Let me suggest Wales as a great UK destination for your consideration. 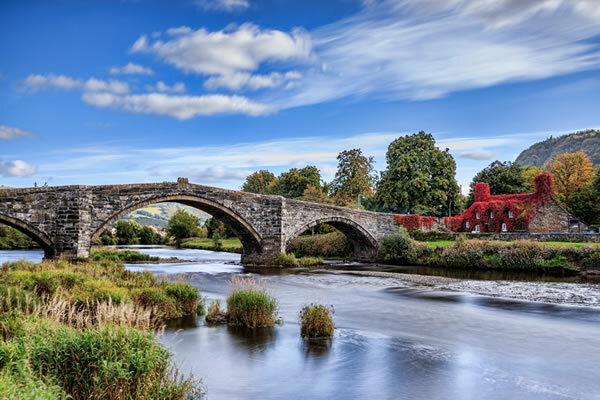 Officially bilingual, there are nearly 600,000 speakers of the native Welsh language, and the names of many of the country’s villages, such as Llanfairpwllgwyngyll bear the imprint of the ancient tongue. Wales is a mountainous country with a rugged, ocean blasted coast. The historic villages and beautiful natural scenery make drives through the countryside one of real attractions of the destination. There are many medieval castles, and the mountains of Snowdonia National Park offer wonderful hiking opportunities for those fit enough to undertake the challenge while Pembrokeshire National Park hosts many fine beaches. Favorite Hiking route: The Wales Coast Path, along 870 miles of the nation’s coast. Twenty-four hours of daylight are a pleasant resource in a land so oriented to being outdoors. The summers in Iceland are short, and the inhabitants make good use of every moment. Reykjavik has the unassuming look of a small town somewhere in Colorado more than it does a national capital. 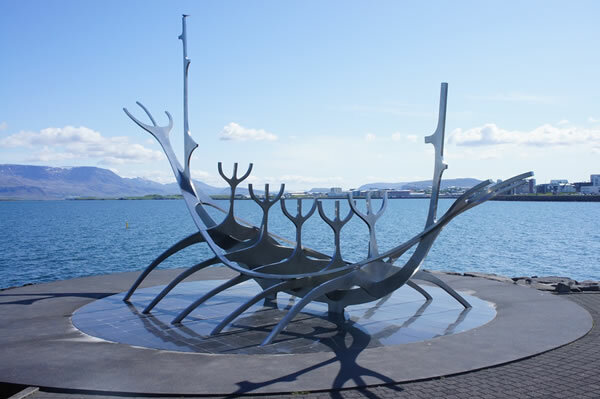 Yet, the essence of its Viking heritage is unavoidable and, unlike many of Europe’s larger cities, Reykjavik exudes a sense of place that leaves no doubt about its Scandinavian identity. The people who live here are as much a part of the land as the land is of them, there’s no separating the two. Few cultures on the planet today are as homogenous as the native Icelanders. There has been very little immigration for more than 1,000 years when the first Vikings arrived, and nearly 80% of the population can trace their family histories back to the original settlers. If you have 24 hours of daylight and want to get out into the countryside, The Golden Circle drive is an easy and accessible way to do it. Many enterprising travelers rent a vehicle and self-drive the 190 mile route that glances off many of Western Iceland’s most famous landmarks — though guided tours are readily available. The drive encompasses massive waterfalls, geysers and Thingvellir National Park where the tectonic plates between North America and Europe are slowly parting. Favorite experience: summer is not the only time to visit. The darker winter months are ideal for seeing spectacular displays of the Aurora Borealis, or the Northern Lights. This northwestern city is best known for its coffee, high tech and rainfall, but it excels as a destination offering visitors a wide variety of uniquely American culture. The Space Needle, Pike Place Market and the massive sunlit Mount Rainer in the distance are iconic markers of this amazing urban setting. Pike Place Market, built in 1907, is a vast menagerie of fresh food, flowers, arts, crafts and fishmongers flinging fish over the heads of onlookers. The mild climate allows for year-round outdoor activities. 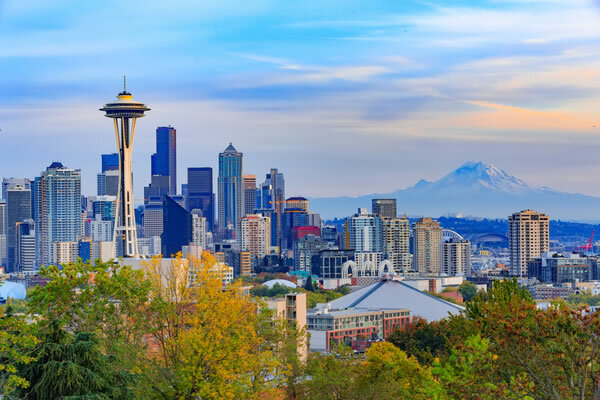 Puget Sound provides kayakers with miles of shoreline and islands to explore, The nightlife is active and vibrant, and the music scene undiminished from the heights reached during the grunge era. Spectator sports are currently in their heyday with the Seahawks and Mariners riding high. Shoppers can find real values in pottery, carved wood and Northwest American Indian crafts. Favorite day Trip: Mount Rainier National Park is 87 miles away. 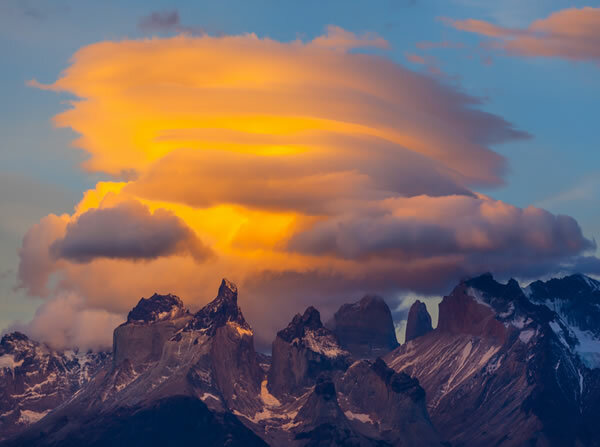 Patagonia encompasses both Chile and Argentina and is the southernmost point of South America. The environment is raw nature, with rugged scenery encompassing mountains, glaciers, fjords and lakes. The costal wildlife is varied with whales, elephant seals, penguins and sea lions. Torres del Paine National Park is one of nature’s most magnificent vistas, and the fjords of Tierra del Fuego are spectacular. It is possible to visit both Patagonia and Antarctica in one trip, with several cruise lines offering passage from Ushuaia in a wide variety of price ranges. Favorite thing to do: Horseback riding - there is no better way to see Patagonia than as a gaucho. 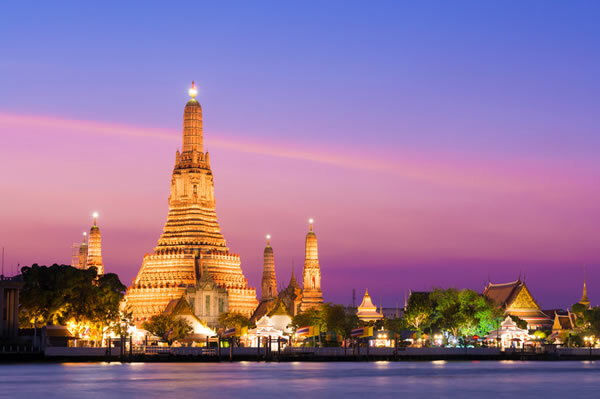 Bangkok is a city enchanting travelers with a face turned firmly eastward. Here is a city filled with temples, markets and more temples. In this most Buddhist of countries, one cannot venture far in any direction without being reminded of the deeply religious nature of the Thai culture. The city’s skyline can be deceiving, luring one into the illusion they are in the most cosmopolitan of settings. Indeed, Bangkok is a true metropolis. At street level, however, it is the character of the people that is the most impressive, echoing a sweetness and a demeanor that is uniquely Thai, putting visitors immediately at ease. If Buddhism is the most visible aspect of Bangkok, its food is the most enticing. The street food is of such a wondrous variety even the most careful of visitors feel compelled to try it. The streets, aways crowded, are filled with intensity of life. Tuk tuk drivers provide the best way to reach close-by destinations. Favorite experience: Thai Massage at the Watpo Temple.